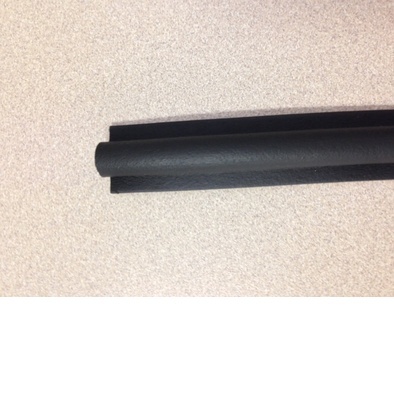 AECI - Aircraft Parts, Engineering and Manufacturing Services - Main Cabin Door Seal. 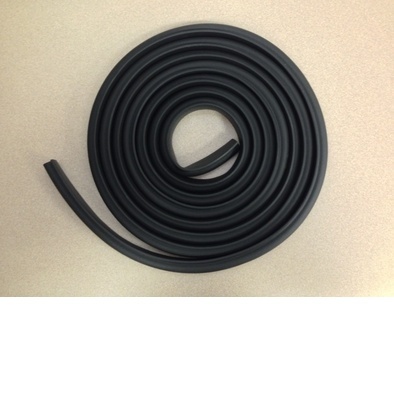 FAA-PMA approved Main Cabin Door Seal, replacing Beech Part Number 169-420036-124. Installation Instructions may be found on the Beech Aero Club (BAC) website. A Certificate of Conformance (COC) will be sent with each order for your aircraft logs. © 2014 AECI. All Rights Reserved.